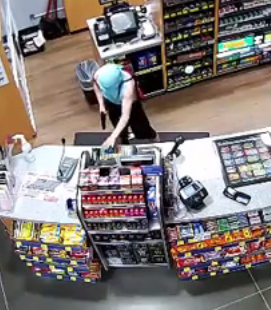 This genius knows how to put a shirt over his face and flash a gun around, but can’t figure out the cash register… and flees with nothing. 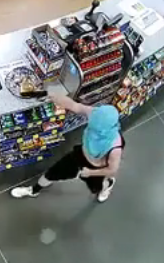 Attempted Robbery at Bucky’s Gas Station. 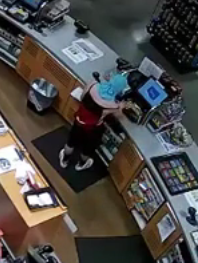 If you can identify the male in this video, please contact Crime Stoppers at 444-STOP (7867). Your anonymous tip leading to an arrest could earn you a cash reward.